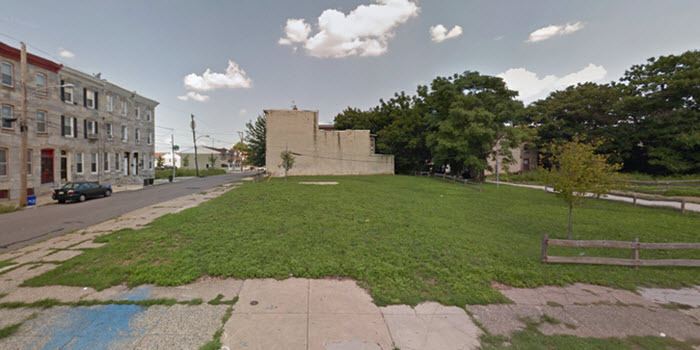 Empty lots offer an investor a blank canvas and a lot of possibilities. The investor can choose to hold the lot in hope that the value will go up or they can build a new house. If you want to build a new house you have to freedom to build any type of house you want as long as you are able to get a building permit for it. 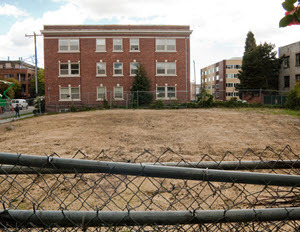 Empty lots can be good investments. Especially if they are located in a good location. They are however more suitable for professional developers than a regular investors. Developing an empty lot can be expensive and involve a lot of work. This is true regardless of whether the lot is big enough to build one house or an entire development. If you want to buy an empty lot and try your luck as a real estate developer you should know that the experience will be unlike that you have experienced renovating and flipping houses. Some areas are very restrictive in giving new building permits. If you are unlucky you might end up with an empty lot that you are not allowed to build on. Then your only option is to sell the property to someone else that will be faced with the same problem. It is therefore very important that you learn as much as you can about the process of getting a building permit in the area before you buy an empty lot. You should find out if it is hard to get a building permit in that area and if the area is dedicate to a certain type of construction. Some areas are very liberal with what you can build. Others only allow you to build houses that has the same style as existing buildings. If the existing buildings are old it can be very expensive to construct new buildings in the same style. To expensive to make sense from an investors standpoint. If you have found a well priced lot in a good location with an existing building permit or in an area where you know you can get a building permit you can make a lot of money. We still recommend that you pass on the deal and leave it to a developer with large resources. This is due to the fact that it takes a long time to build a house and that your money will be tied into the project for a long time before you can realize your profit. Expect it to take at least 12-18 months before the permits are granted and the house is built. In this time you could renovate several existing buildings and potentially make more money. An empty lot such as the one above can be a good investment if you have enough money to keep investing in existing buildings despite locking up money in the construction of a new house. In this case we can recommend buying the empty lot and expanding into development. Choose a builder with a good reputation, some one you can trust, for the construction of the new building. That way you can rely on him to handle the construction while you continue to focus on your main investment strategy. Buying and renovating existing building to rent or sell. If the project goes well you can continue working with the builder to earn money as both an real estate investor and as a developer.